Patients and staff at the Sir Bobby Robson Cancer Trials Research Centre in Newcastle welcomed a very special football visitor this week. Rafa Benitez was invited to the centre, at the Freeman Hospital’s Northern Centre for Cancer Care, by Lady Elsie Robson to find out more about the work of another Newcastle United manager – the Sir Bobby Robson Foundation. 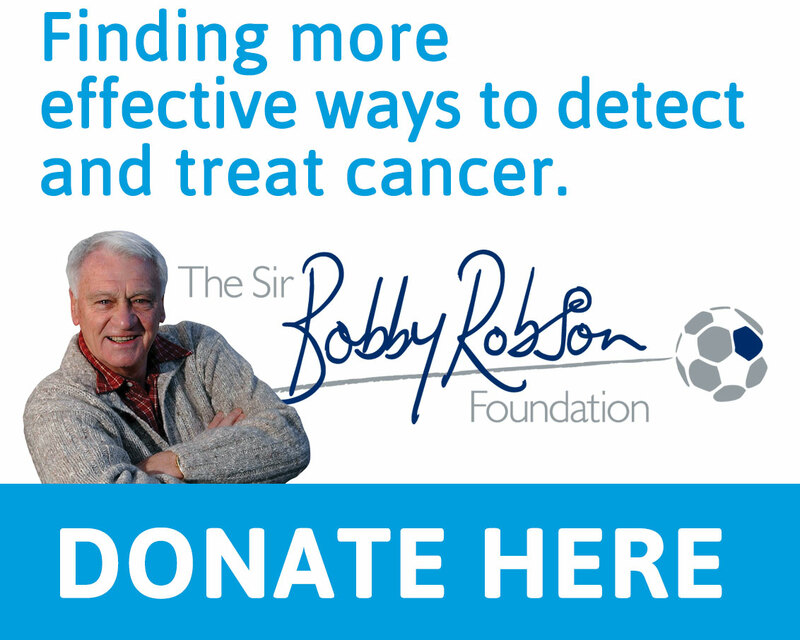 Sir Bobby launched his charity in 2008 and it has gone on to raise over £10 million to find more effective ways to detect and treat cancer. That includes the clinical trials of early phase cancer drugs at the Sir Bobby Robson Centre and Rafa was fascinated to find out more from the centre’s Director, Professor Ruth Plummer. Rafa says: “It was wonderful to meet Lady Elsie and all the staff at the Sir Bobby Robson Centre. Including Professor Plummer, who is clearly world-class at her job. “The Foundation are doing some fantastic work and the Sir Bobby Robson Centre is an inspiration. In March 2008, despite being ill with cancer for the fifth time, Sir Bobby launched his charity with an initial aim to raise £500,000 to equip the drug trials centre. Thankfully, he was well enough to officially open what became the Sir Bobby Robson Centre in February of the following year. Newcastle United legends Alan Shearer and Peter Beardsley were guests that day along with Fabio Capello, then England manager. Access to the Sir Bobby Robson Centre is via ‘The Football Corridor’, with its striking images of both Sir Bobby’s career and football clubs from across the region. Lady Elsie was very proud to welcome Rafa to the centre and enjoyed reliving some football memories looking at the pictures along the corridor with him. Lady Elsie says: “I’ve been lucky to meet lots of wonderful people in football over many years but, oddly, I’ve not met Rafa until now. “It was lovely of him to take time out of what I know must be a very busy schedule to join us. 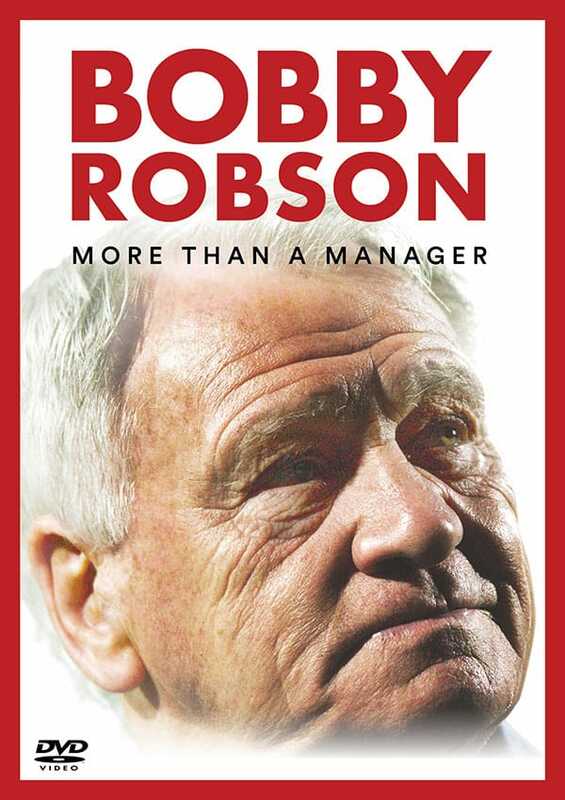 “Bob would be thrilled to see so much positivity surrounding Newcastle United and, of course, so much of that is down to their manager. “Rafa was extremely interested in the technical aspects of the work we fund. Along with what sounds like an all-consuming passion for football, that’s something he has in common with my husband. Bob always wanted to know the minute details of absolutely everything we fund. “I know the people who are kind enough to raise money for us aren’t all football fans, but football is really where we started. It’s how we were able to begin this charity and do so much good together, in one big team as it were. Our thanks to Rafa and Newcastle United for generously giving up their time to support us. All pics are Serena Taylor for NUFC.